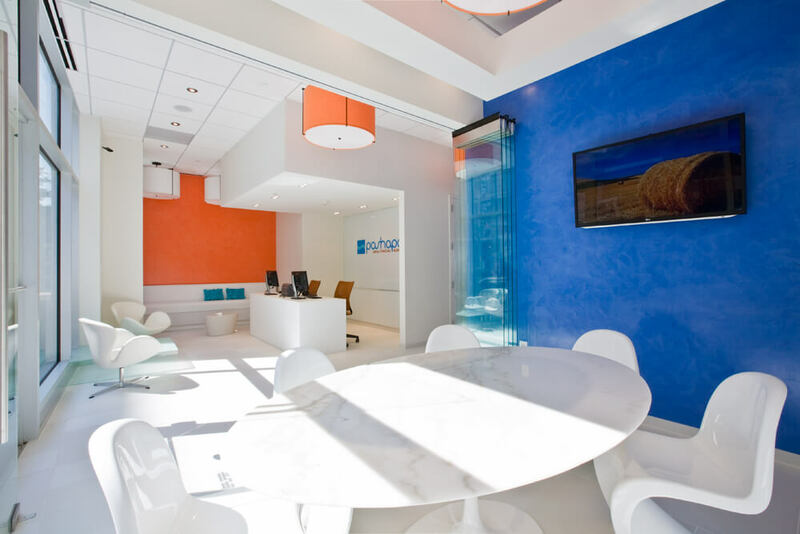 Dr. Pashapour engaged FORMA to design this compact 2000sf modern oral facial surgery center in VA. 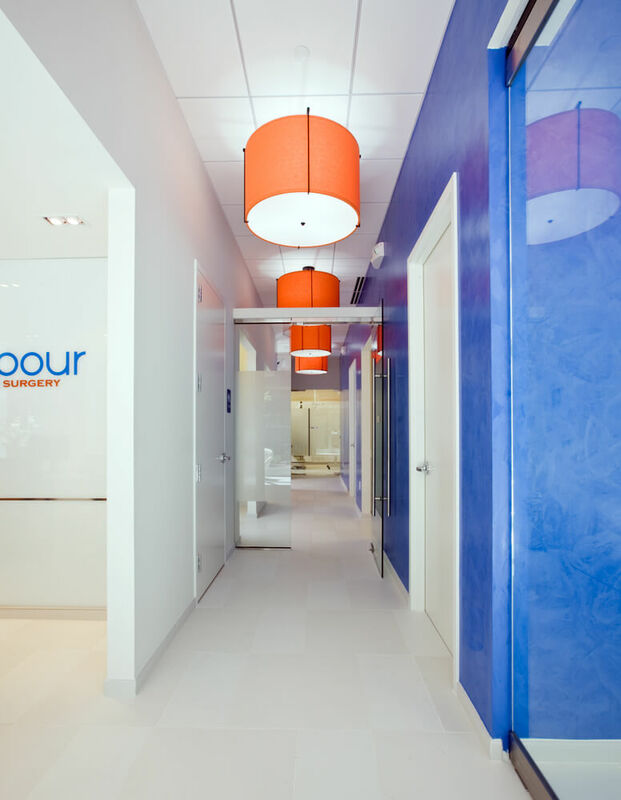 The images he shared with us during the design phase evoked the greek islands with crisp colors and contrasting accents, which we used throughout in a manner that reflects the daylight pouring into the space. 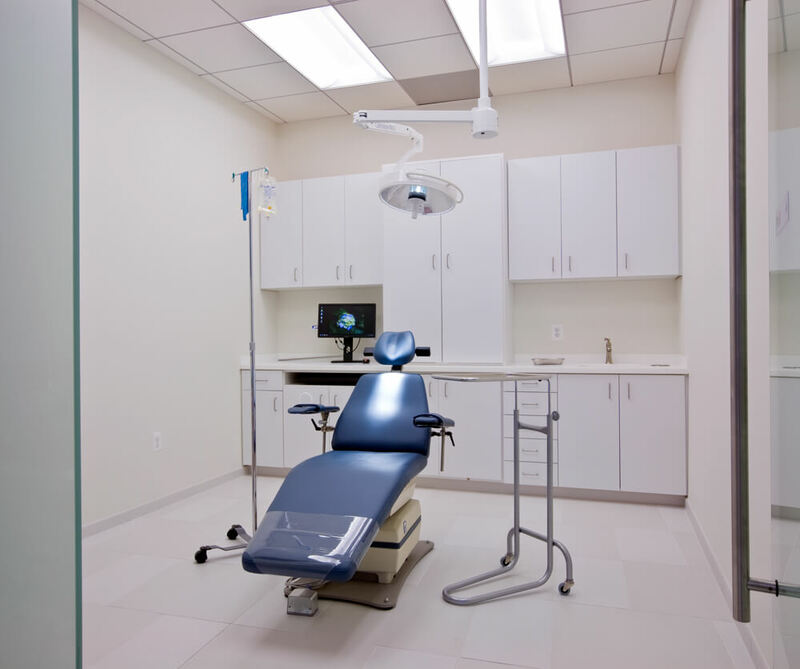 A consultation room with a retractable glass panel by the reception area allows for larger gatherings and presentations to take place, and a series of state of the art equipped exam and operation rooms maximize the efficiency of this small maxillofacial clinic. 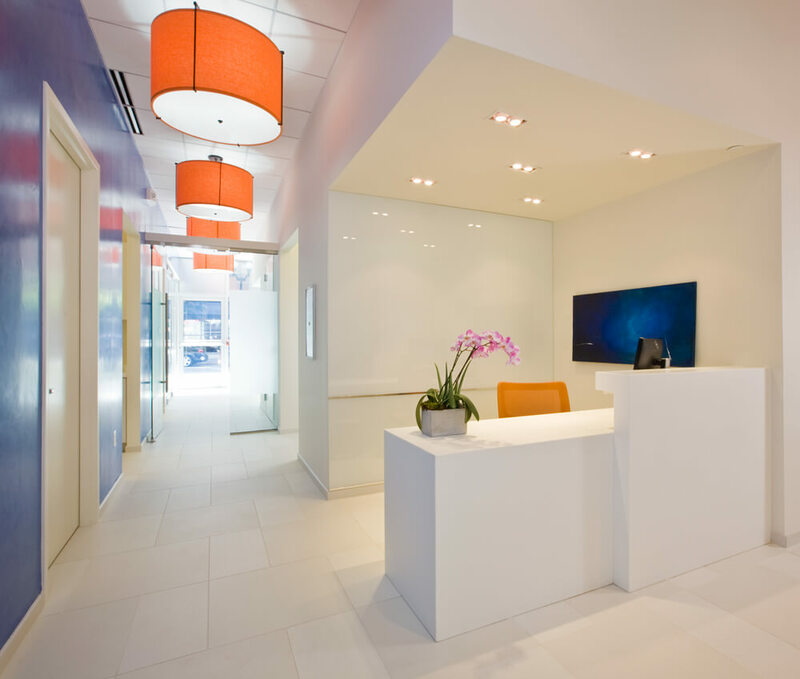 The project was awarded the 2014 Bronze Award for Healthcare Design from The International Interior Design Association's (IIDA) Mid-Atlantic Chapter.